Home 80C on hitlist! 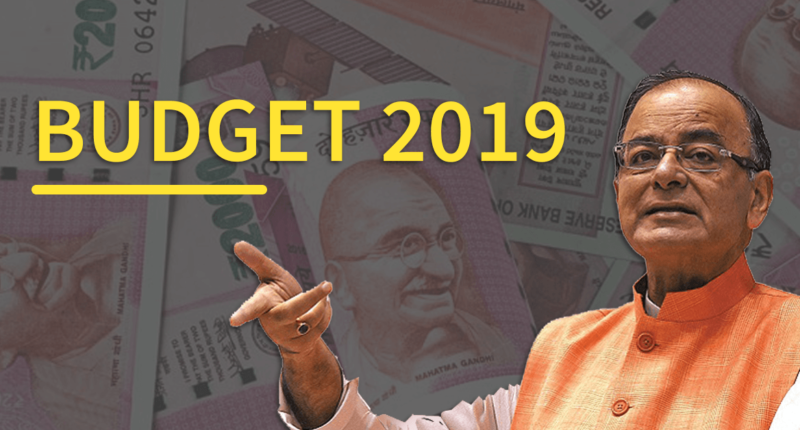 Will budget 2019 effect it more? 9 days to go! 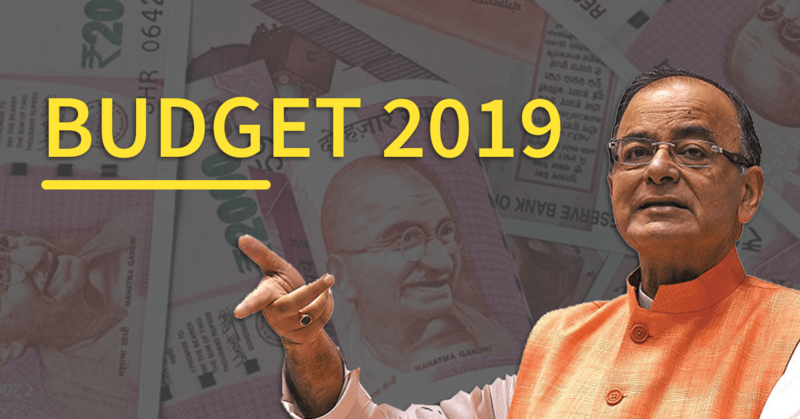 Budget 2019 will be on us. Experts, as well as taxpayers, are constantly speculating what changes and reforms will the government introduce. As this is also the last Budget (albeit Interim) of the NDA Govt, it is expected that citizens will have much to look forward to. Changes in Section 80C could be one. Will there be major changes to it? Let us see what economists and commoners are expecting. 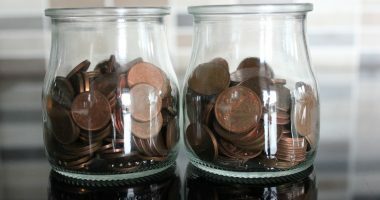 Is it time to increase 80C cap? 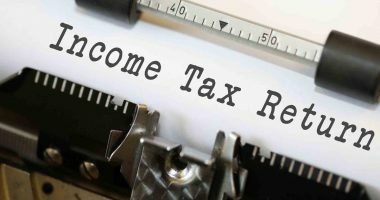 Individual taxpayers are hoping for the government to increase the maximum tax deduction amount, which is Rs. 1.5 lakhs, specified under Section 80C. You can invest the entire Rs. 1.5 lakhs in one scheme or spread across diverse schemes. This limit was last visited in the financial year 2014-15. With changing income levels and inflation, this limit doesn’t seem sufficient anymore. Taxpayers are speculating that the limit will be raised to Rs. 2 lakhs after this budget. Investing in schemes listed under 80C enables you to reduce your tax outgo while building long-term wealth to secure financial future. The hike in the limit of Rs. 1.5 lakhs to at least Rs. 2 lakhs or more is reasonable to make up for inflation. This surge would mean revenue loss for the exchequer, but it needs to be in line with price hikes. Many taxpayers find it difficult to make optimum use of 80C. This is because sometimes the limit gets used by default through expenses like school/college tuition fees and home loans, not to mention EPF contributions. It will leave no added motivation for investors to choose ELSS or insurance. Having a higher cap can resolve this to some extent. 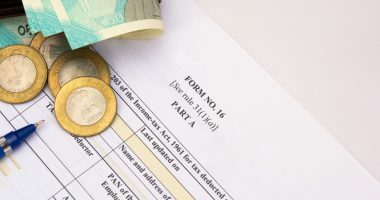 With the equity culture manifesting great growth in recent years, the government will probably use this chance to offer more tax benefits for equity investors in the upcoming budget. There has been a great surge in the number of Systematic Investment Plans (SIPs) and ELSS investors looking for long-term wealth creation. The tax benefit on the principal component of the home loan EMI might see an increase of Rs 50,000. While the current home loan customers can use the prepayment feature to avail this benefit, new home buyers will have more reasons to invest in homes. The government lately introduced some new NPS rules which will be effective after passing the Finance Bill. 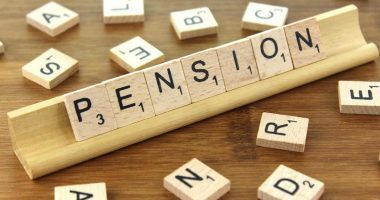 As per the new rules, there is a hike from 10% to 14% in the government’s contribution to the National Pension Scheme account for the Central Govt employees. They also made the retirement corpus (60% in the withdrawable savings account) completely tax-free. The rest of it goes into annuities (to be received as a monthly pension). In essence, 80C investors will be in for a pleasant surprise if the above predictions come true.